The easily-navigable Karkogel/Sonnleit´n Ski Resort rests on the adventurous Karkogel mountain and is particularly suitable for families with young children and ski and snowboard beginners, but also for lovers of deep snow: Backcountry skiers certainly get their money´s worth in the Tennen Mountains, and those who know what they´re doing should take a turn on the World Cup course. 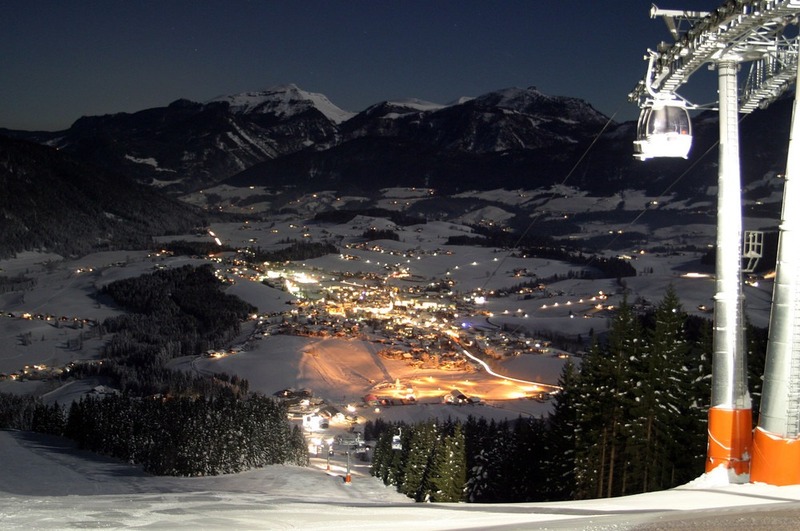 With economical lift ticket rates you´ll be able to discover the attractive Dachstein West ski resort near Salzburg. Tip: Don´t miss taking a break in one of the traditional ski huts!